In 1981 the long-established company Crow Industries, dating back to the 1860’s evolved into Crow Constructions. 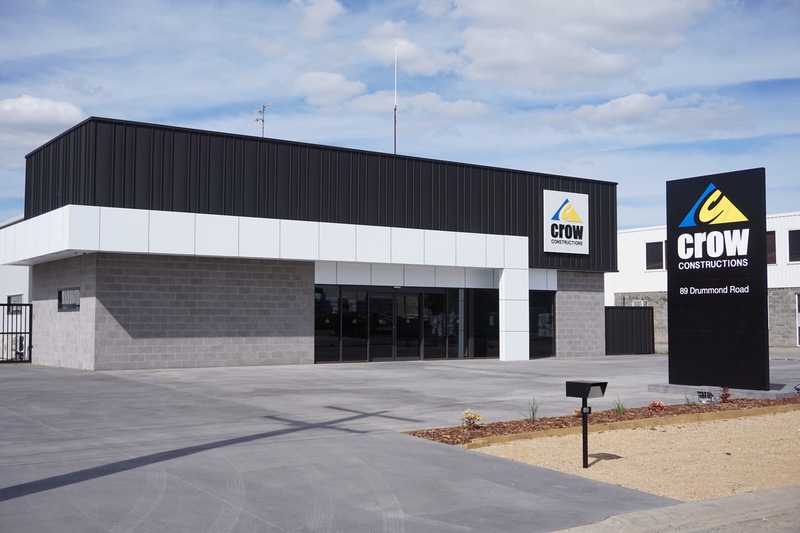 Based in Shepparton, Victoria, Crow Constructions are regional leaders in commercial construction with the capacity to carry out work ranging in size from a simple refurbishment to the construction of multi-million dollar projects. Crow Constructions are locally owned in Shepparton, and have extensive experience in regional commercial construction. The hands-on approach adopted by all our staff, including management, provides our clients with the highest level of service, guaranteeing a successful project outcome. 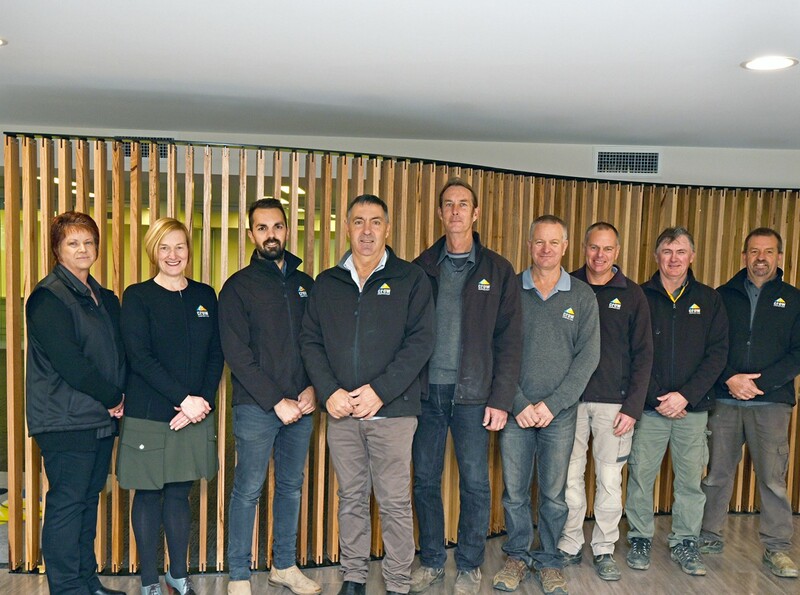 With extensive experience in building construction and project management, it has enabled the company to develop an outstanding team, a team that has the experience and qualifications to provide construction services for many types of developments, including retail, commercial, residential, schools, hospitals, aged care facilities, government housing and multi unit developments. 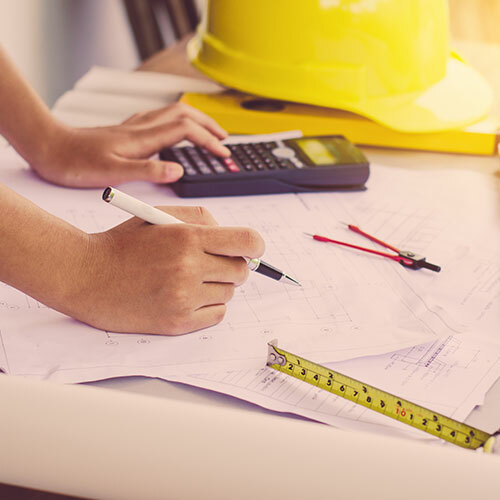 Crow Constructions has established a reputation in the construction industry for professionalism, integrity and delivering a high standard of work. 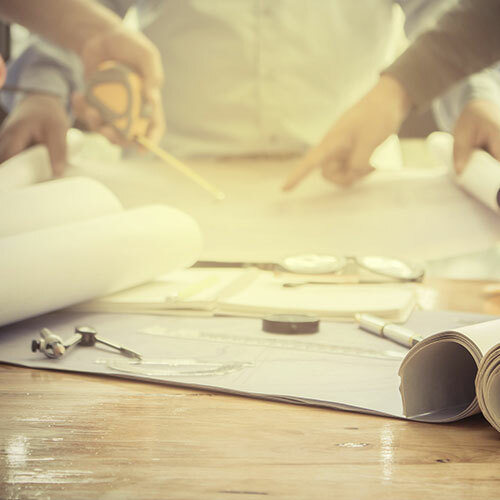 We pride ourselves on developing rewarding relationships with Clients, Architects, Consultants, Subcontractors and all associated with construction project team. © 2019 · Crow Constructions. Another collaborative project by Compusult and Ellis Creative.